The application can be used for a number of reasons and can be a very useful tool for installing root (or rooting) a phone, but only if it's an Android phone. 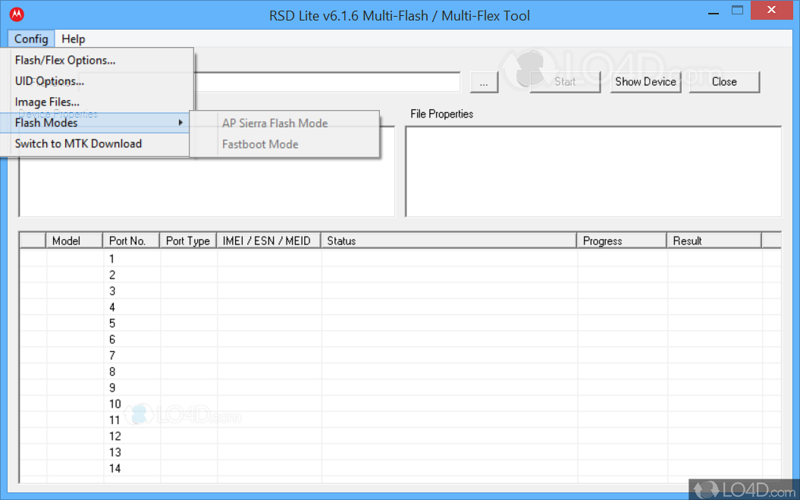 The application interface of RSD Lite is pretty bare-bones and includes some technical details that would only be understood by more intermediate users. With that said, using RSD Lite will certainly void your warranty and if you're not familiar with rooting or flashing Motorola devices, then it could brick your phone. Conversely, the tool can also be used to unbrick a device. 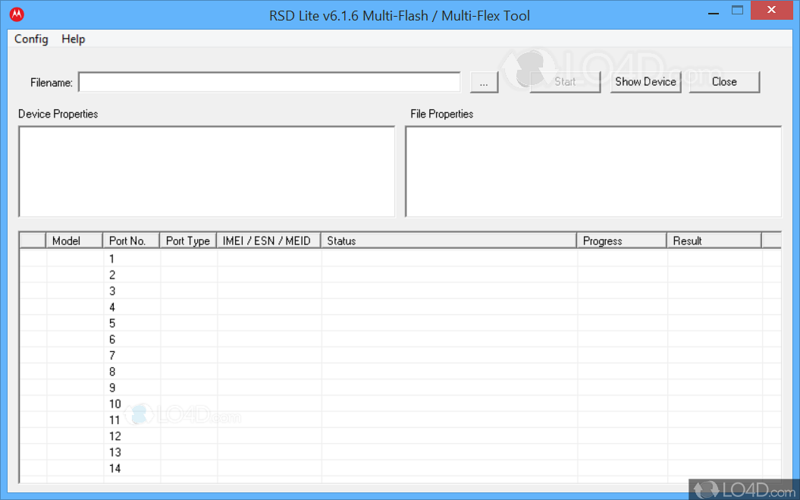 RSDLite is licensed as freeware for the Windows (32-bit and 64-bit) operating system / platform from mobile phone tools without restrictions. RSDLite 6.2.4 is available to all software users as a free download (Freeware). Compatibility with this software may vary, but will generally run fine under Microsoft Windows 10, 8, 8.1, 7, Vista and XP on either a 32-bit or 64-bit setup. 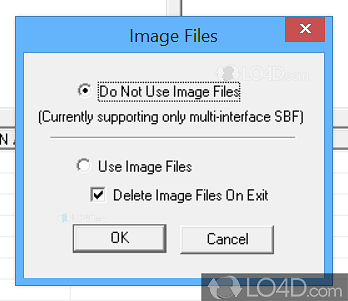 A separate x64 version may be available from xda-developers. This download is distributed as RSDLite 6.2.4.zip. 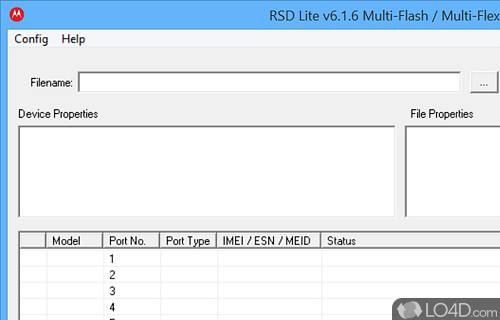 We have tested RSD Lite 6.2.4 against malware with several different programs. We certify that this program is clean of viruses, malware and trojans. 3.9 out of 5 based on 63 ratings.